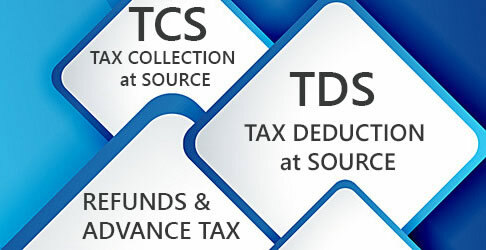 Surcharge: The amount of income-tax shall be increased by a surcharge at the rate of 12% of such income-tax in case of a co-operative society having a total income exceeding Rs. 1 crore. Marginal relief: The total amount payable as income-tax and surcharge on total income exceeding Rs. 1 crore shall not exceed the total amount payable as income-tax on a total income of Rs. 1 crore by more than the amount of income that exceeds ` 1 crore. Health and Education Cess: 'Health and Education Cess (H&EC) on Income Tax' @ 4% on income tax (inclusive of surcharge, wherever applicable) shall be levied.